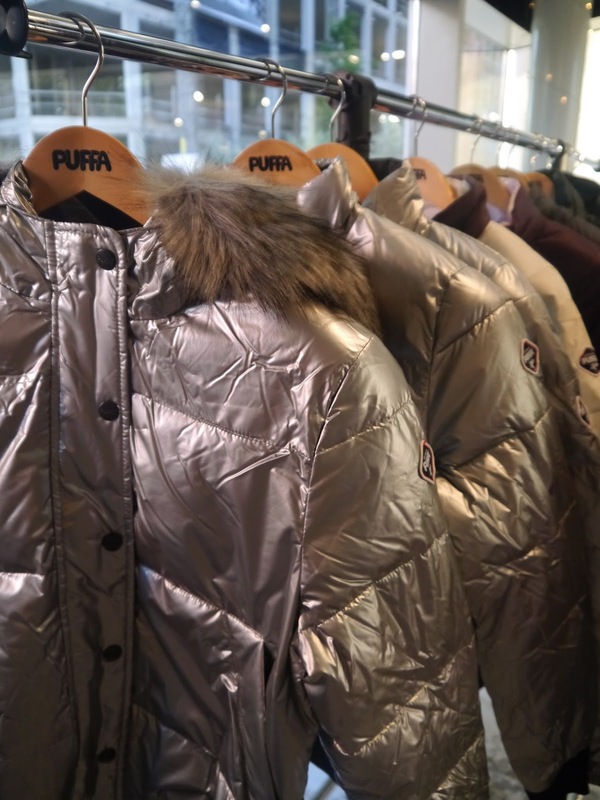 Last week I was invited to attend the iconic 90’s company Puffa A/W 15 press day. It is one of those brands that we call ” quintessentially English” due to its impeccable style, outstanding quality and unbeatable functionality inspired by traditional British roots. 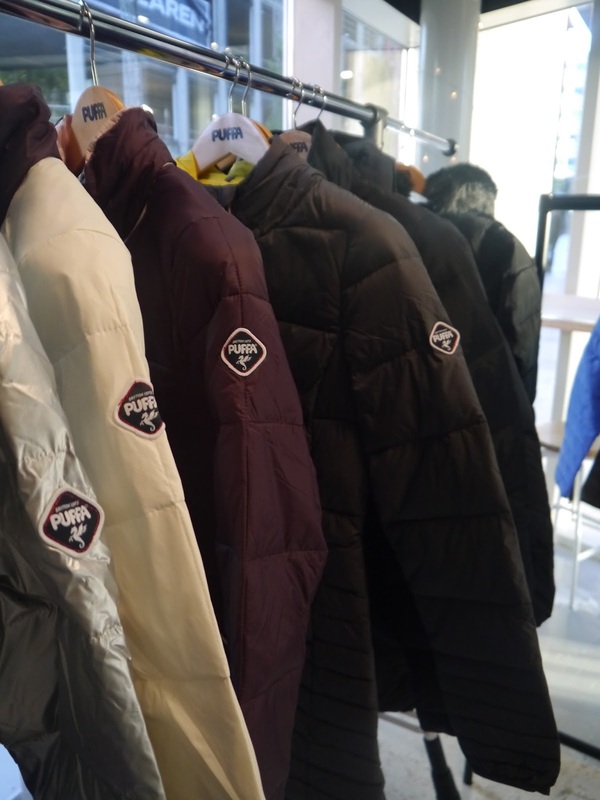 For 40 years Puffa have been offering their timeless jackets to the members of the Royal Family and sports stars, music icons and supermodels. 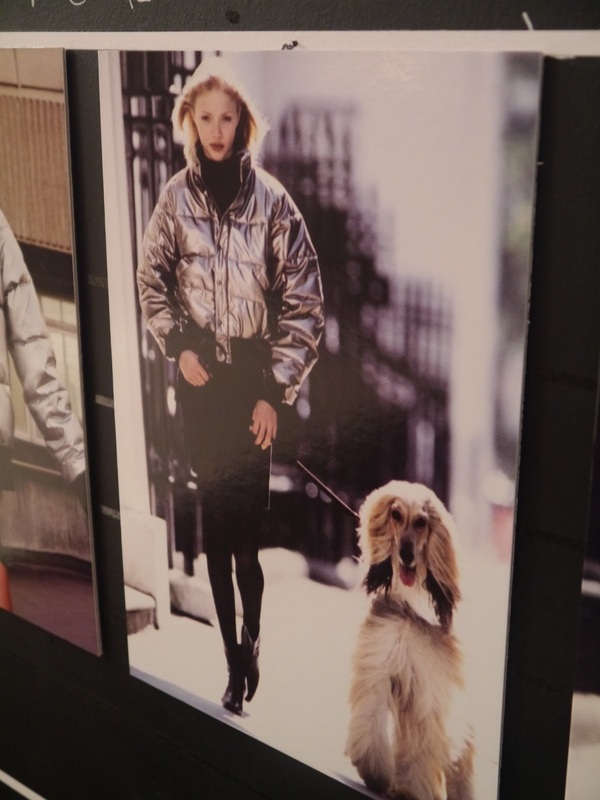 The iconic British model Jodie Kidd made her debut as a model for a Puffa campaign in 1996 wearing that amazing “intergalactic” silver Puffa jacket which is making its comeback this season, and it’s looking even better right now! 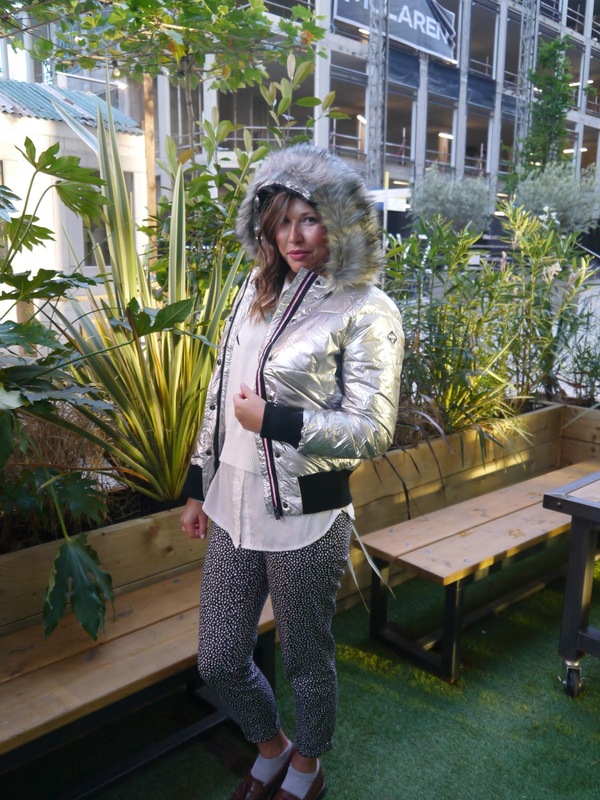 On the event I was surrounded by luxury soft to touch peached microfibre jackets from new collection, all looking amazing but my heart was stolen by this Jodie classic hooded bomber jacket with soft coyote faux fur trim HERE This season jackets follow the brands best traditions – beautiful colour palette, superb quality nylon combined with “Puffatex” (extremely light filling which will help you get through the lowest temperatures without sacrificing your style), unsurpassed Britishness of minimalistic yet sophisticated designs. 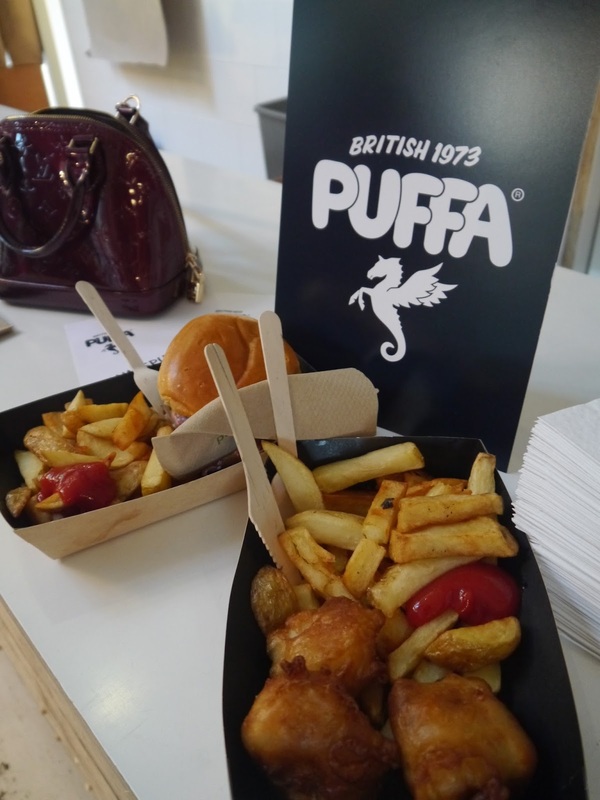 Don’t forget to check out my blog post on Wednesday dedicated to #PuffaCuppa which we were given in our goodie bag for a chance to win Fujifilm Instax Mini Camera. A big thank you to Katie who invited me to this fantastic event and to the guys at The Hip Hop Chip Shop for the delicious food! 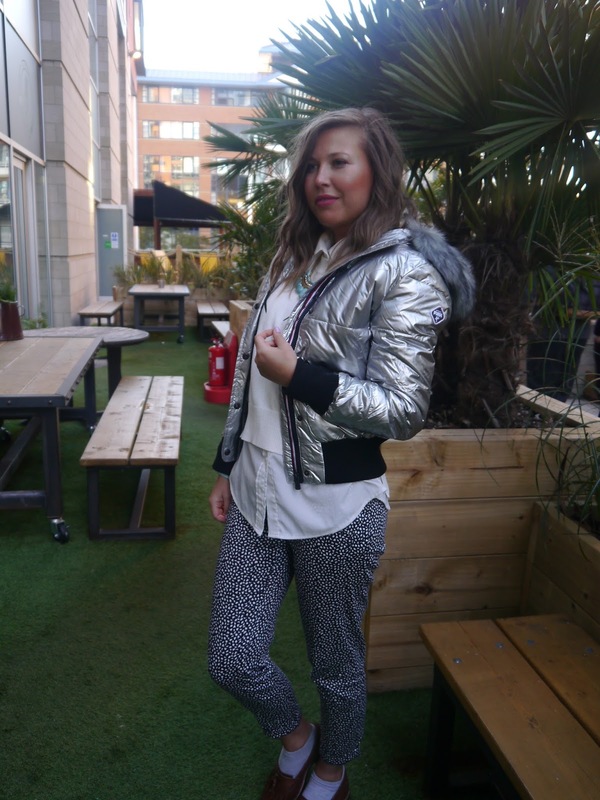 wow this silver jacket is a must!!! 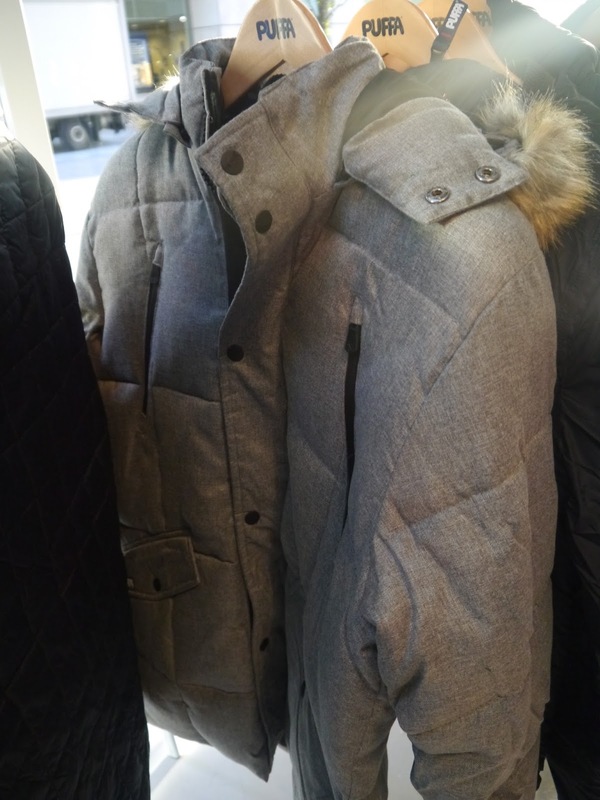 Great great jacket !!!! It looks soo cool and stylish on you !! Finding the right space for corporate events is important. Finding the right company holiday party ideas is indeed important. Innovative decor and the overall structure account for a strong first-impression on visitors. We must choose a place that is well-connected to transport.